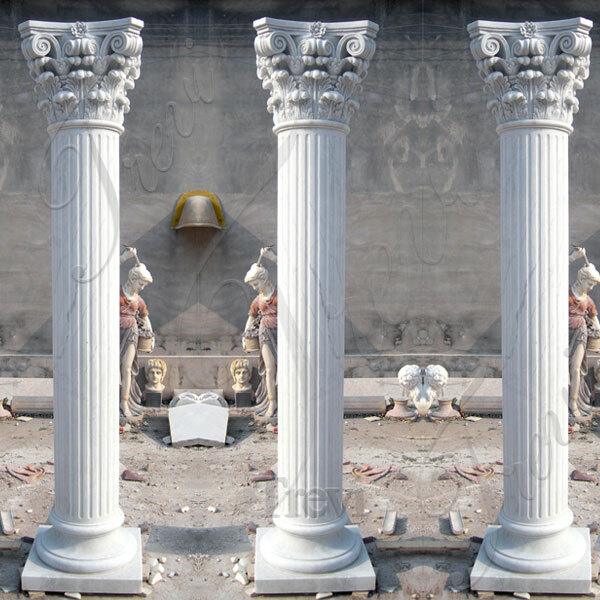 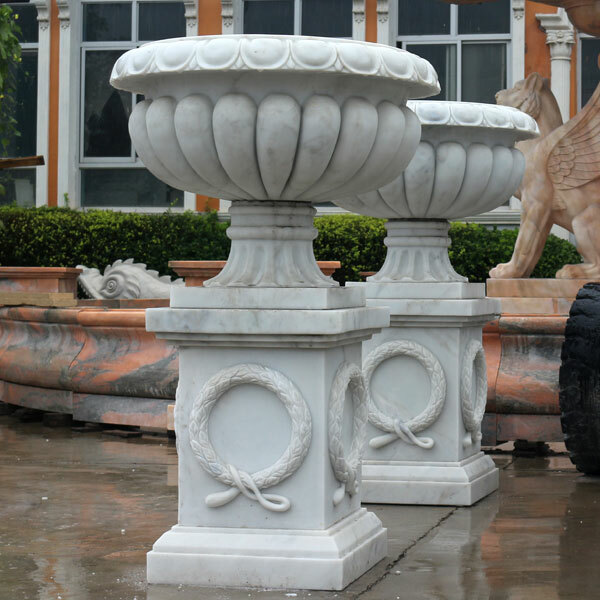 Suppliers and manufacturner of marble garden landscape sculpture projects. 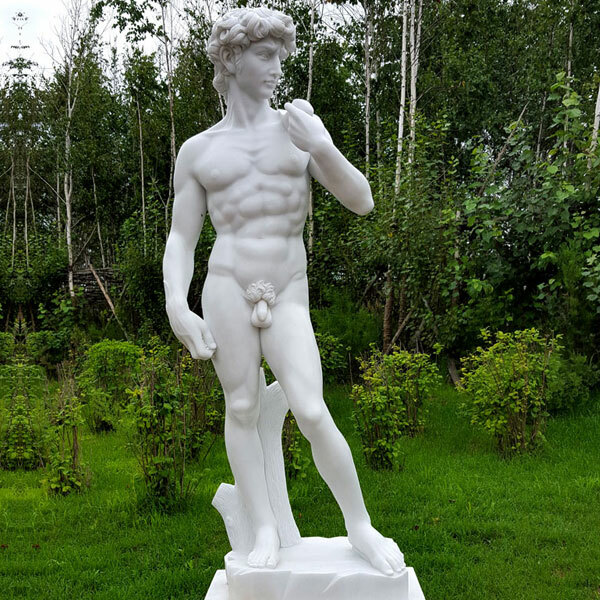 Most of popular garden marble statues have clay model.All of them could be bespoke. 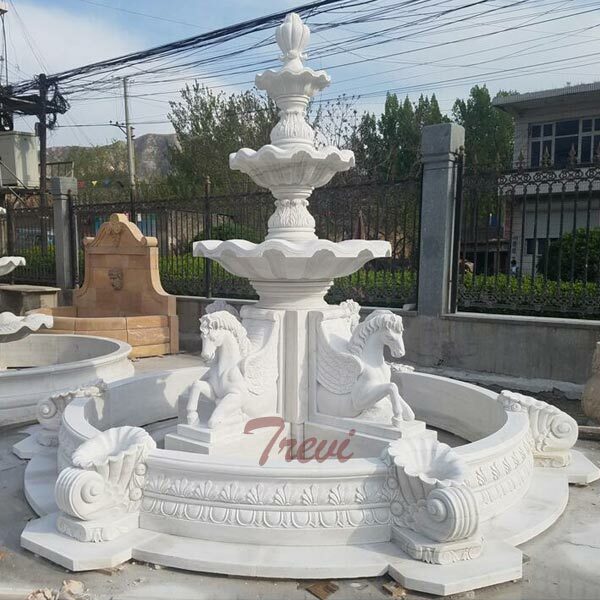 Welcome Into Trevi Art Sculpture 1.Generation to Generation Persistence Our Sculpture having existing from Han Dynasty of China, about 1800 years ago. 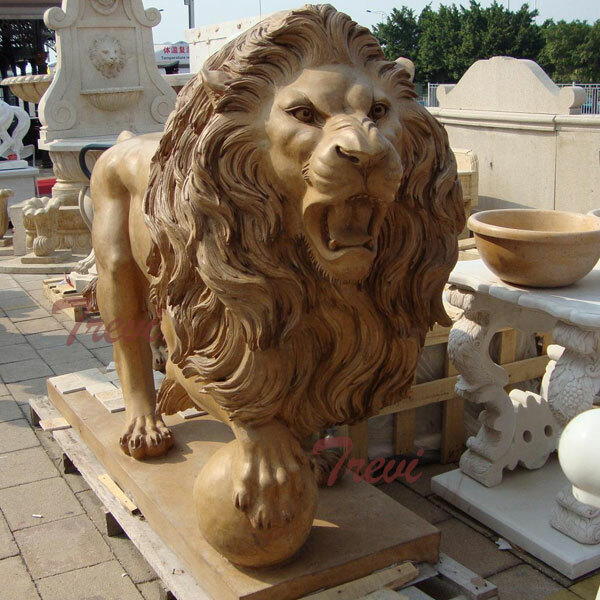 Our Elder Tell Us: Sculpture making is the most vital part of our life,has been carved into our genes,flowing in our blood. 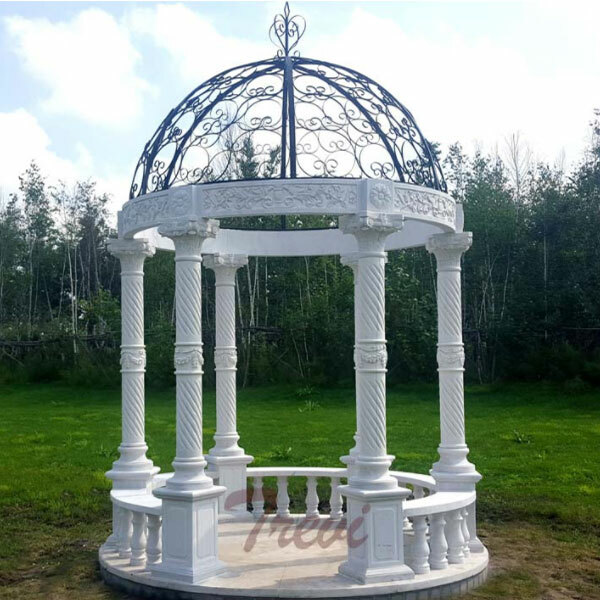 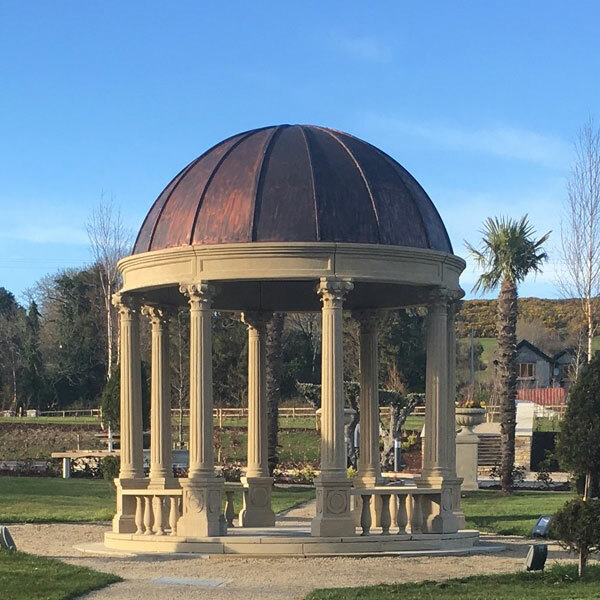 2.Rich Experience on Large Projects of Garden Some of our large project,Royal Garden from Thailand for Large Marble Gazebo,Villa for Large Metal Gazebo from Ireland,Castle from Bulgaria for large trevi fountain,Garden decoration for marble gazebo from USA etc…. 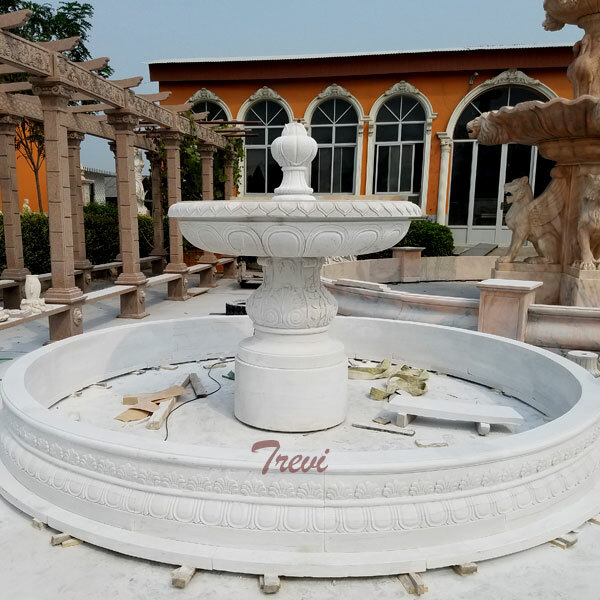 Every year,our installation team will go abroad to help our customers with the large project to install the product like large marble/iron gazebos,marble fountains,and some other large marble sculptures… We also having cooperating with many landscaping architects. 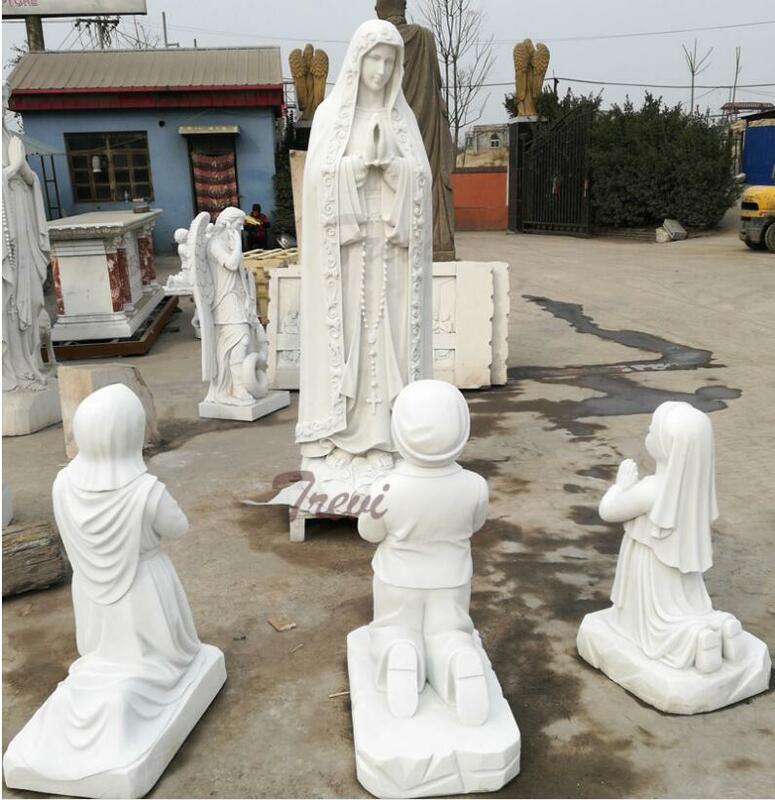 3.Good Feedback from Our Friends Good products receive good feedbacks,good feedbacks are the best things for us.Feedback help us to know where we still need to improve,and what we need to insist. 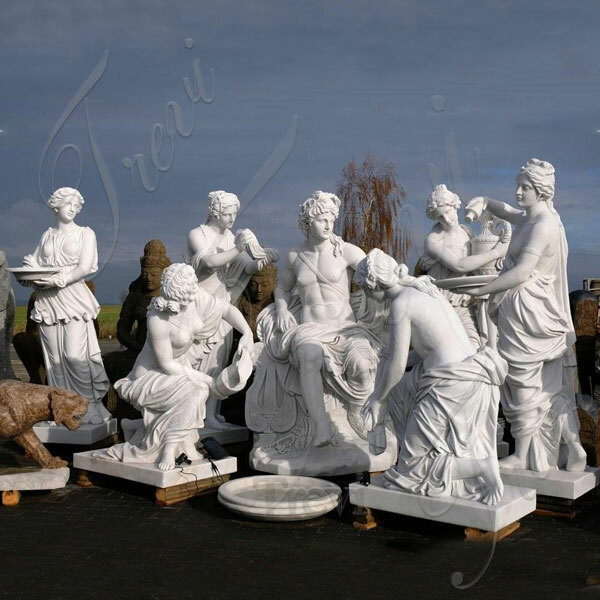 Trevi Art Sculpture doing each sculpture with heart to win our customer’s satisfaction 4.Custom Made Any Garden Marble Sculpture Trevi Art Sculpture is located in Quyang,Hebei Province—the Home town of sculpture. 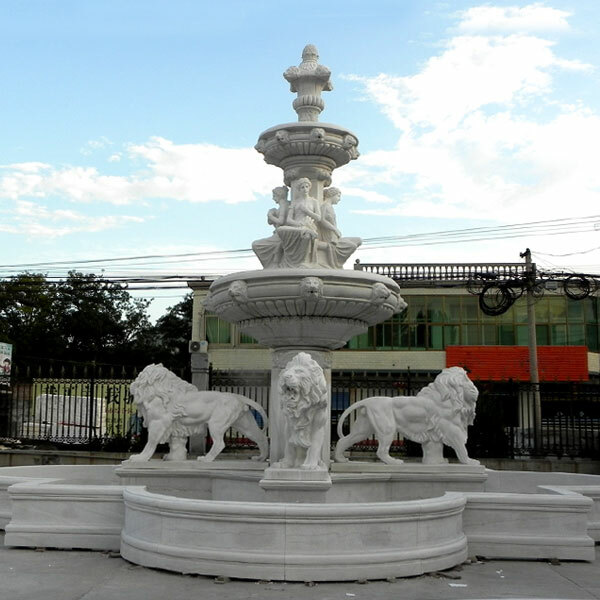 We have many masters doing well in carving,having working on stone carving almost 30 years,and also have a professional team of design,so you can give your designs like large outdoor marble /iron gazebo,marble fountains,and ,we will help you to realize them into marble. 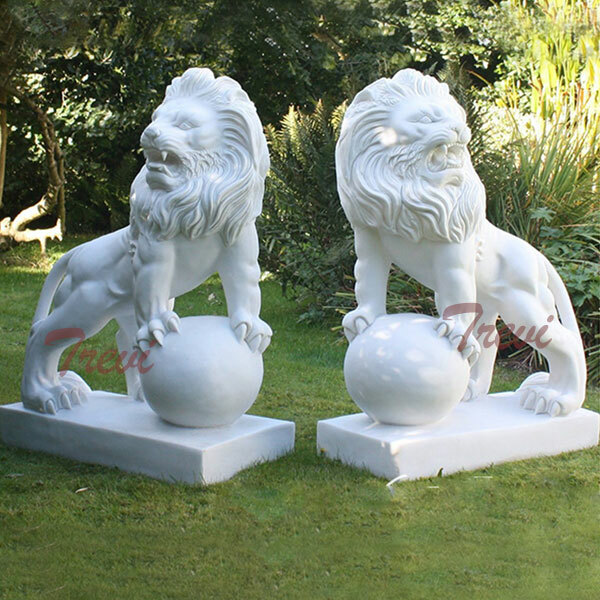 We Can Make Any Custom Made Sculpture in Marble!